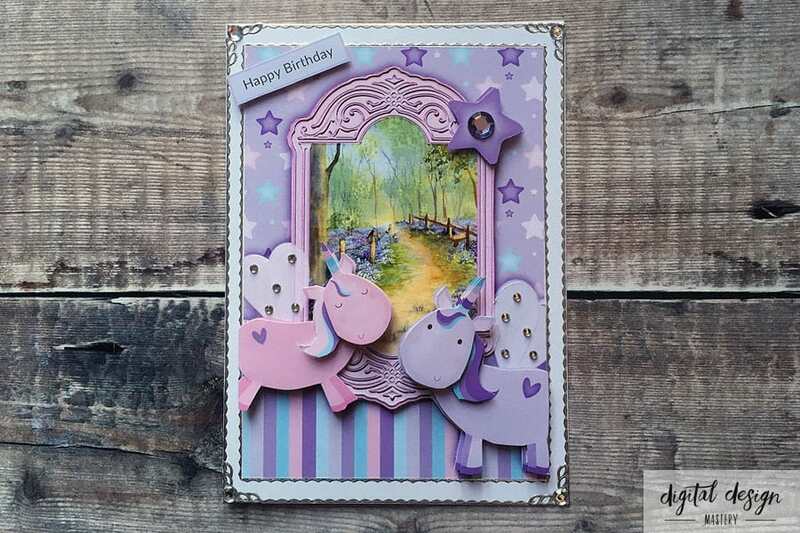 It’s already Day 6 of unicorn week – where has the week gone? 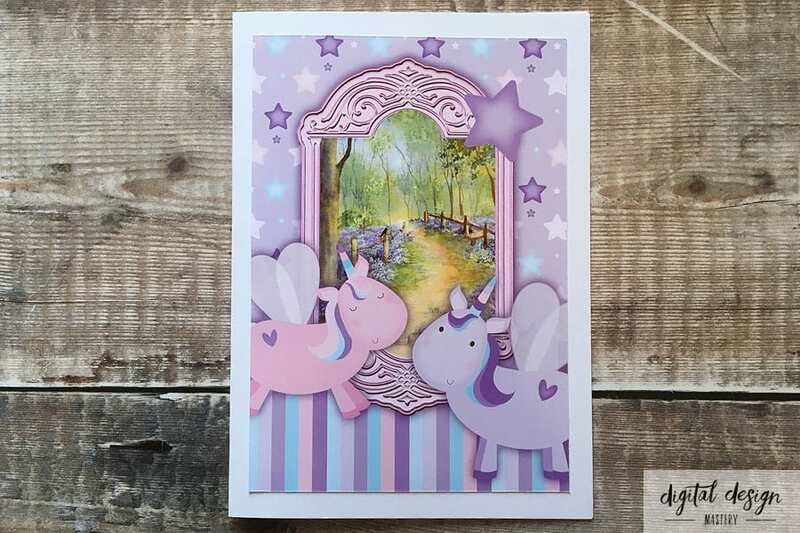 Today’s project is a cute unicorn decoupage printable for making handmade cards. 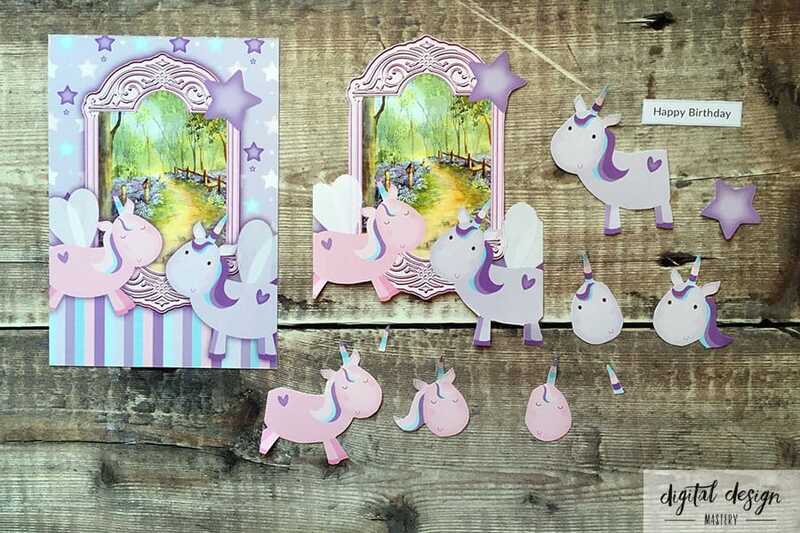 Follow these instructions to make your own unicorn handmade greetings card. 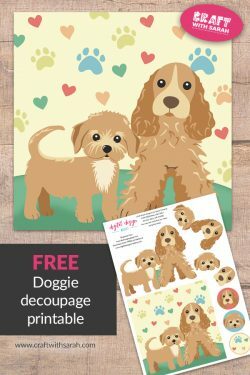 Print the free decoupage sheet onto glossy photo paper or your favourite decoupage paper and then cut out all of the elements. 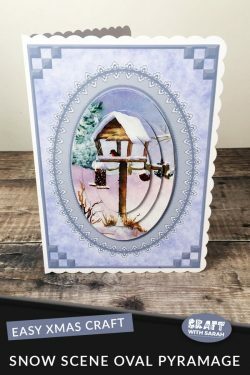 Stick the card front to the middle of a 7×5 inch card front using double-sided tape. 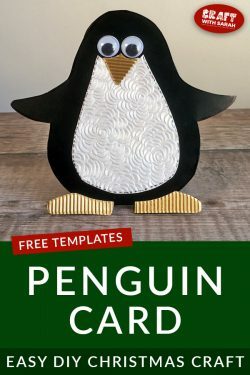 Stick all the decoupage layers to the sheet (largest first) using 3d foam pads. 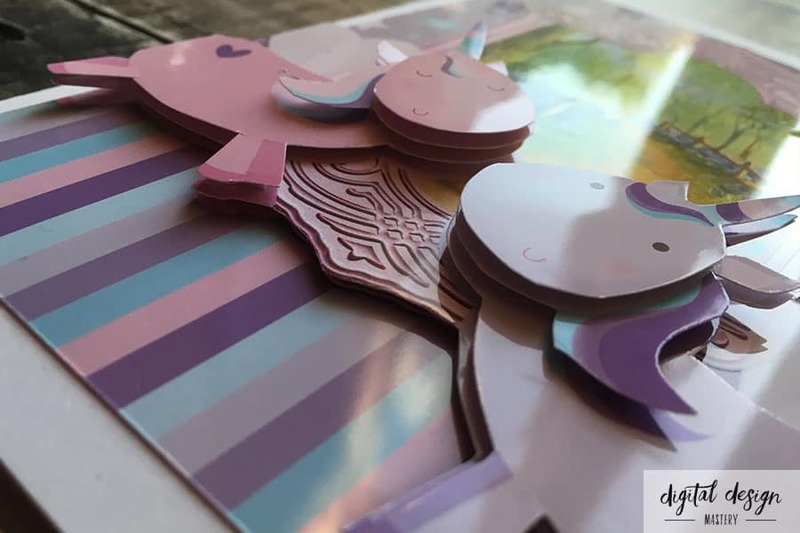 Decorate your handmade card with silver peel-off stickers and flat-backed gemstones to add some bling! 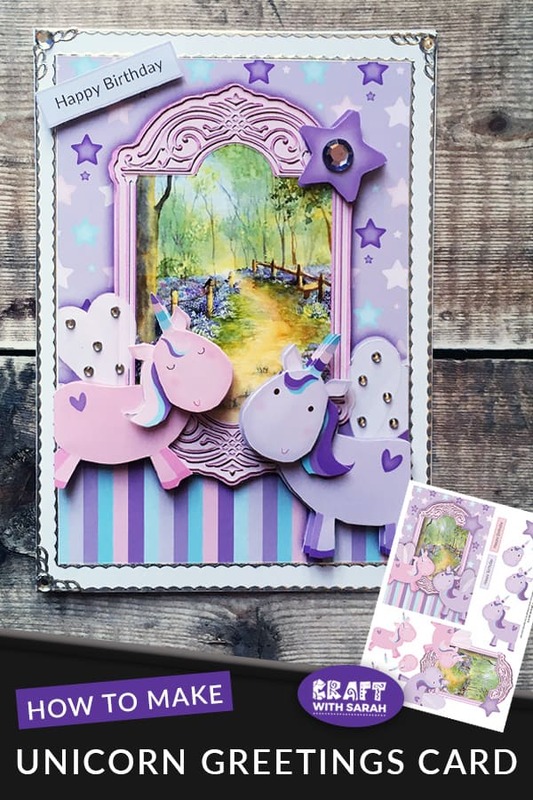 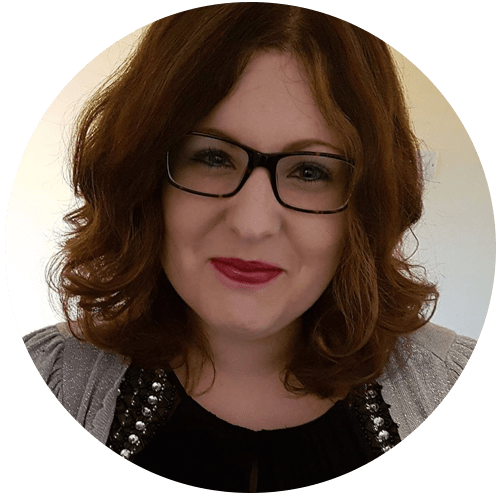 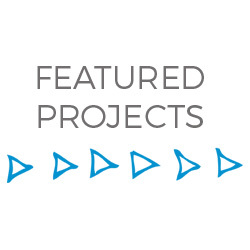 Want more unicorn craft projects? 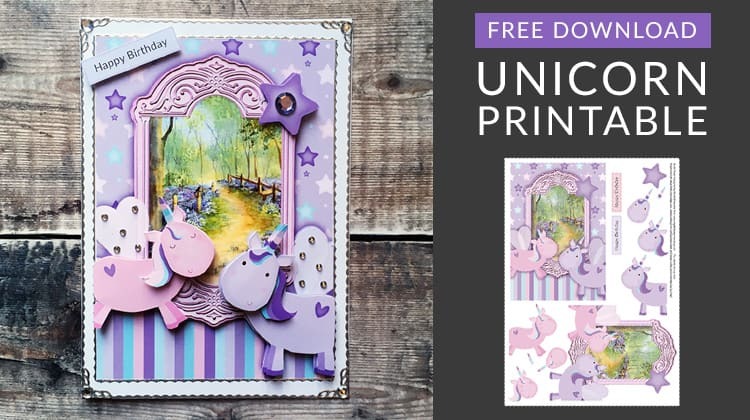 Please take a second to share "Free Unicorn Decoupage Printable" on Pinterest.